Maine is our home and we love cycling here. Whether it be along the quiet inland roads or on the stunning coastal roads that feature our rocky shore, there is nothing quite like riding here. Our cycling adventures in Maine are private trips for 2 - 6 guests & we build the trip based on exactly what you are looking for. For quiet rural riding we base those out of our home which has destination riding right out the door. For coastal trips we base out of the Camden/Rockland area staying in wonderful B&B's and dining at some of the best mid coast restaurants, like Primo, Francines and Long Grain. 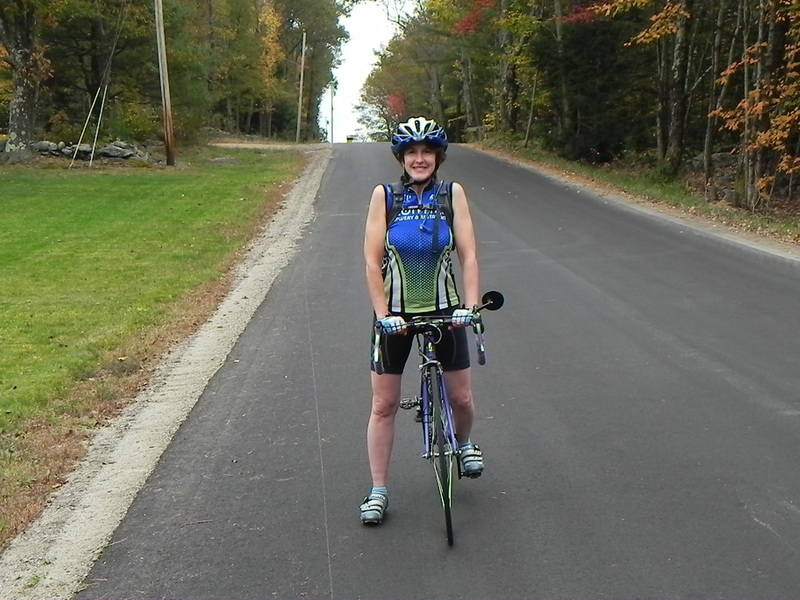 So, drop us a note if you would like us to plan a custom Maine cycling adventure for you! Make sure to check out our blog The Active Dinner which will give you a taste of our own Maine adventures. Riding in Maine will simply put a smile on your face! Quiet back roads through rolling farm land, stunning coastal rides with the ocean right next to you, mountain gaps to test your climbing prowess. We have riding to suit every type of cyclist. The best times to ride here are summer and fall. 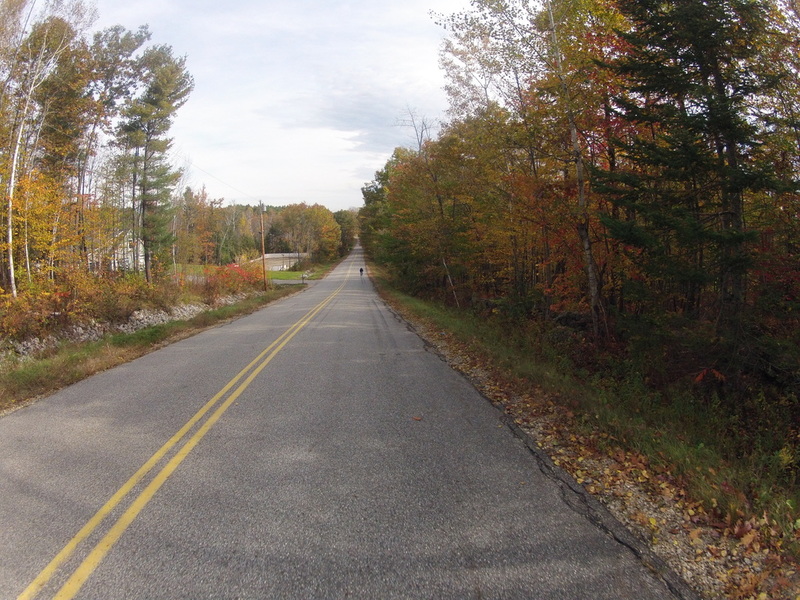 Come join us and experience cycling the Maine way! Maine is a foodie destination! Be it a trip to a fantastic farmer's market like the one at Crystal Springs farms or dinning at some of the hottest current restaurants in Portland, Rockland, & Camden. The Maine dinning, brewing and farm to table scene is regularly written about in Bon Appetite & other national food magazines! Come check it out with us! Accommodations on our Maine cycling adventures depend on your choice of trip. We utilize fabulous small B&B's or our own home. Either way, you'll find your lodging excellent!